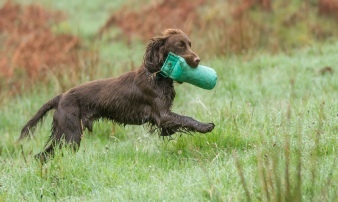 Regular monthly training days are held throughout the year from February to November. 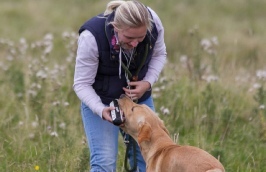 The focus is on delivering training specific to the breed in classes which cater for the beginner through to the more competitive handler. 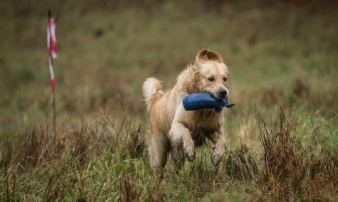 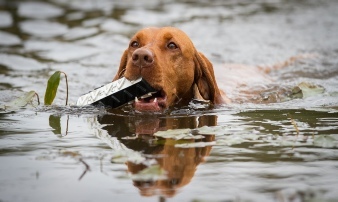 During the shooting season, the Club is also able to offer training days for the more experienced handlers and their dogs on shoots in the North West. 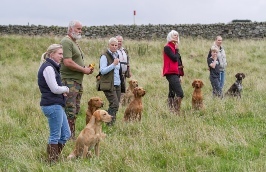 As with any Club, we rely on help and support from Members, both behind the scenes, prior, during and after our training events. 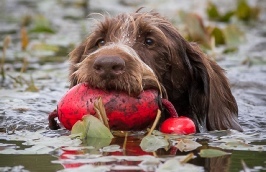 If you are free to offer any time/skills you have to ensure our ongoing success, please contact us… all help will be gratefully received. 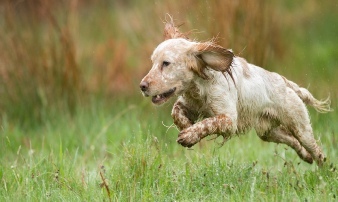 As already mentioned, the structure of our events is based on training that is specific to the breed and, to that end, we organise two training days each month: one for spaniels and one for HPR breeds and retrievers. 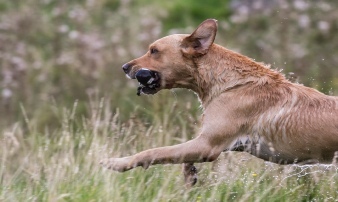 Each day is run by a trainer who is experienced and knowledgeable about the breed he/she is training and there are two classes: a ‘Starter’ class in the morning and a ‘Novice’ class in the afternoon.